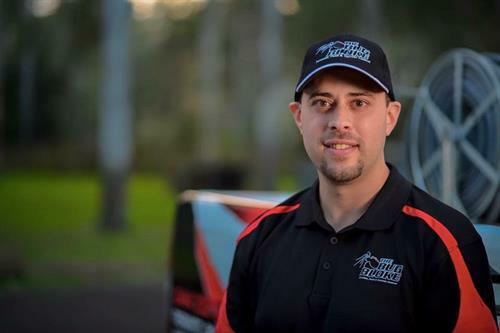 G’day I’m Ray & I’m the man behind the The Bug Bloke Pest & Vermin Control. 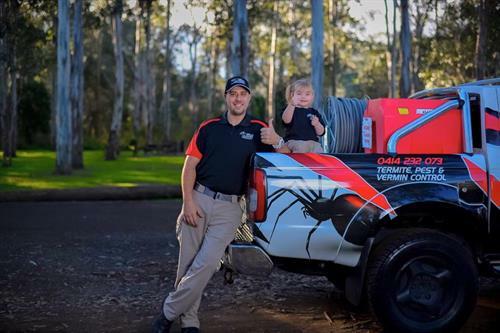 Here at The Bug Bloke Residential and Commercial Pest Control we are committed to providing our clients with services that are ahead of the rest. We’re a family owned and operated company, which means we care about our client’s needs. As experts in the industry, we aim to provide long term environmentally responsible industry leading Pest Management plans. delivering cost effective solutions for our client’s homes or businesses. •	Quickly and effectively, rectify any pest problem you have!